At Carlan Cleaners we are constantly striving to better serve you. 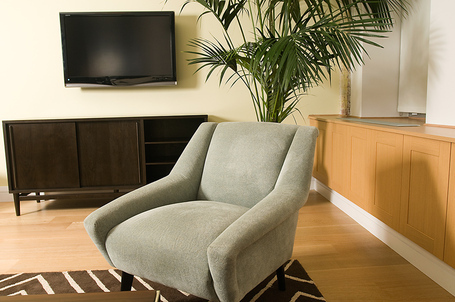 Our furniture cleaning technicians are experienced cleaning most common fabrics and leather. 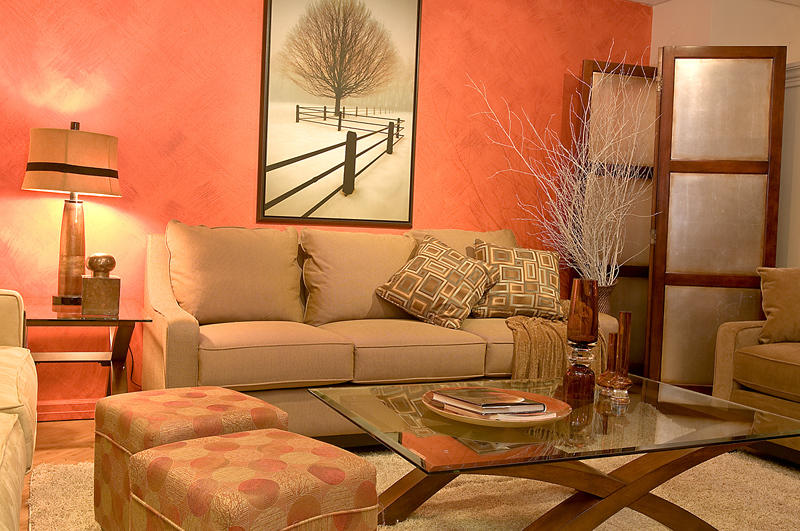 We take care to utilized the proper cleaning methods and cleaning agents for your specific fabric. 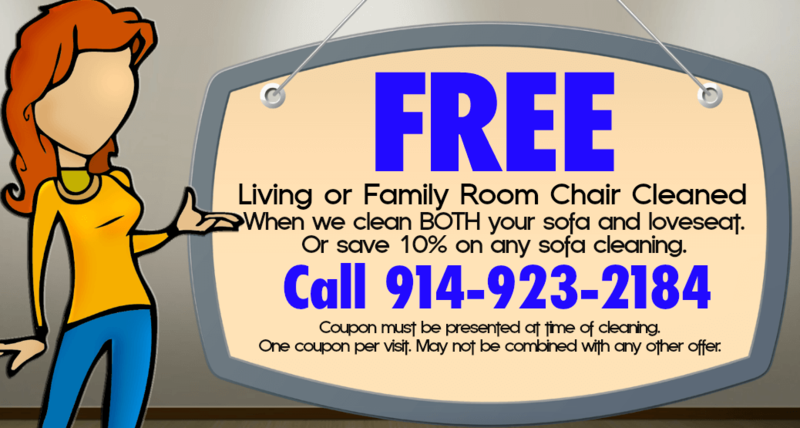 Call us today for great furniture cleaning service throughout the Briarcliff Manor, Chappaqua and Armonk NY area.